Toronto International Short Film Festival! 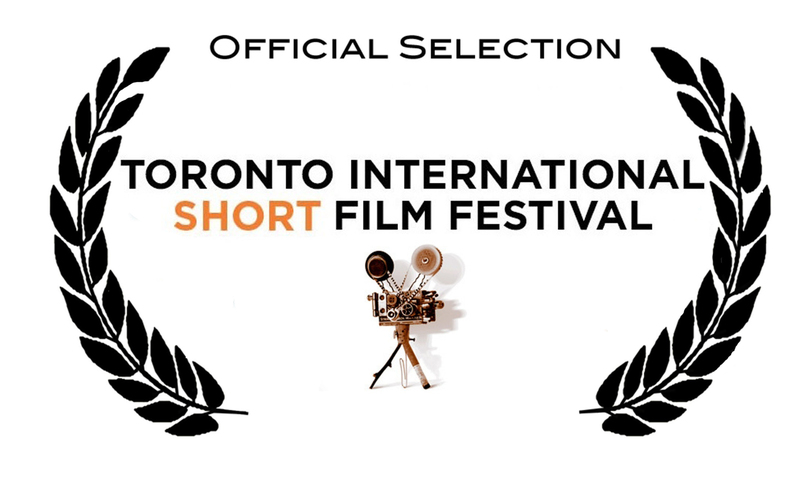 We are thrilled to announce that Touch has been chosen to screen at the Toronto International Short Film Festival. Click here to visit the TISFF website.